Active engagement from members is crucial to the success of CGLR. 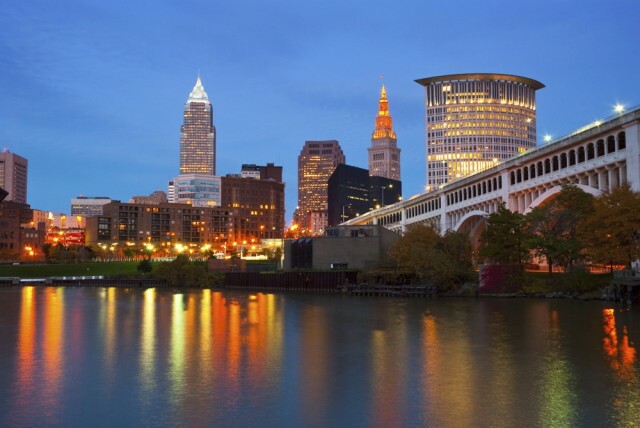 The main work of CGLR is conducted through member-driven, issue-focused working groups. 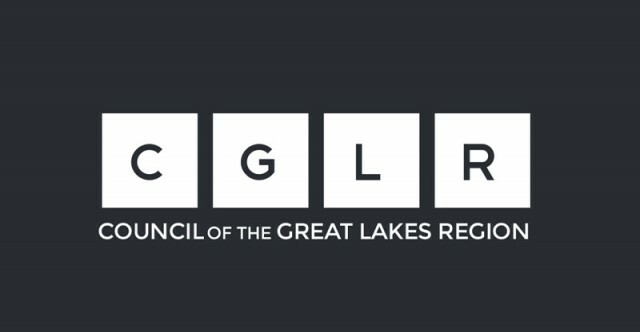 Members have the opportunity to participate in CGLR working group and annual general meetings; receive regular newsletters; and enjoy discounted registration for all CGLR special events. Members are also invited to propose new projects and have access to members-only networking and knowledge-sharing opportunities. Sign up today to get involved! Please make all cheques payable to “Council of the Great Lakes Region”.